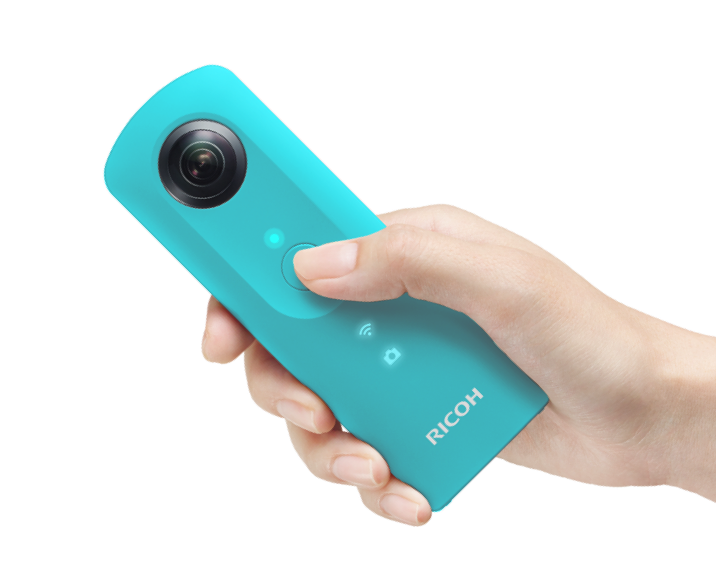 Technology and Hatsune Miku enthusiasts can both appreciate the news of RICOH’s latest announcement for a special Hatsune Miku edition of their RICOH THETA SC 360 degree camera! Originally launched in October 2016, RICOH launched the THETA SC to bring quality 360 degree photos and video to the masses. The “Type Hatsune Miku” edition plans to put a spin on the concept by adding special Hatsune Miku specific software features, not available on the standard models! As part of Hatsune Miku’s 10th anniversary celebration, 3,939 units will be made available for preorder between September 1st and October 31st Japan time. 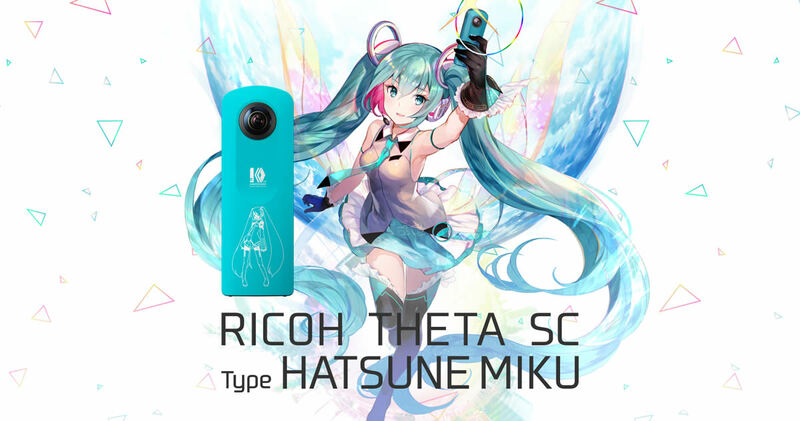 This “RICOH THETA SC Type HATSUNE MIKU” is enclosed along with a dog tag key holder and an ABITAX special case inside a box illustrated by the illustrator fuzichoco. 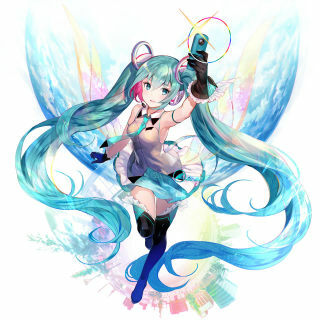 The shutter sound when shooting images has a special sound for “THETA SC Type HATSUNE MIKU”! It was produced in collaboration with Crypton Future Media, where the Hatsune Miku original shutter sound that can only be heard on this model was recorded. This is a key holder with a dog tag along with a THETA logo charm and acrylic plate with Hatsune Miku illustration by fuzichoco. It is also a serial number* printed. This is special goods that can only be obtained with this “RICOH THETA SC Type HATSUNE MIKU”. 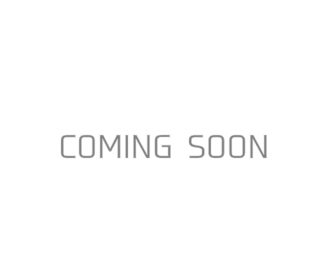 *The last 4 digits of the THETA camera unit serial number (example: HM39390001 – HM39393939) are printed on the dog tag. *Even though it’s not officially announced, we know that Sorasu Software, the developer behind the highly popular Mikuture AR photo app is developing the special photo app for the THETA SC Type Hatsune Miku. “I used posing that shows the perspective and created it in the image of a dynamic space that can be captured using THETA! I based the hair band and such on the THETA logo design. Exhibiting a booth where you can experience shooting and editing images! 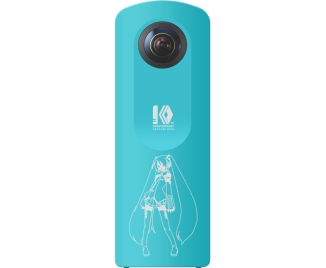 A special booth will be set up where you can experience “RICOH THETA SC Type HATSUNE MIKU” at the “Magical Mirai 2017” event. 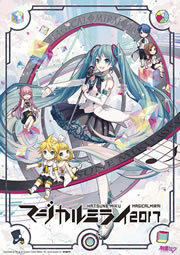 This is an event that enables you to experience the creative culture of “Hatsune Miku” and will connect to the future indefinitely! You will be able to actually experience the camera by shooting images and editing them using the app. The booth will be available from September 1st~3rd.